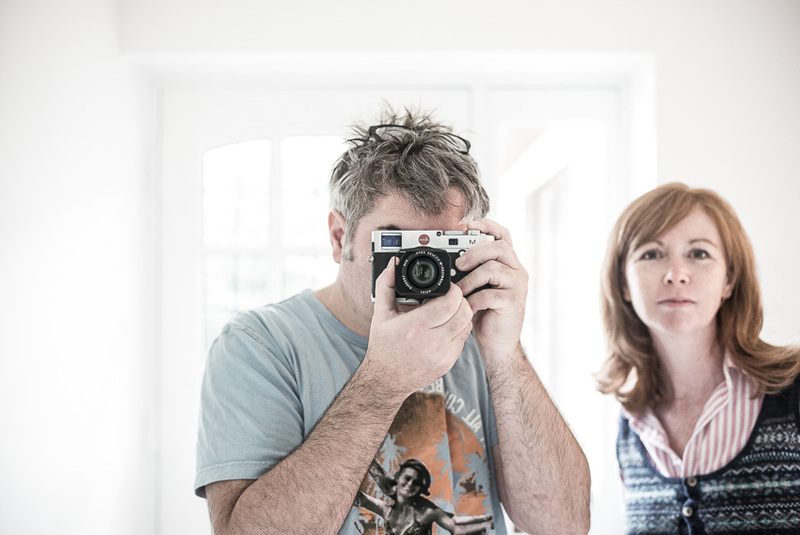 Wayne and Liz Lawes are behind Lawes Photography. Wayne Lawes a highly accomplished multi award winning UK (Dorset) based photographer who has been photographing people for the last nine years. He is the main photographer and re-toucher. 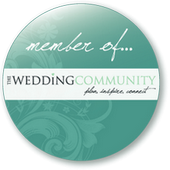 Liz is his assistant photographer, helps with the styling of shoots, paperwork enthusiast and loves all things to do with weddings! Our Services include: fashion, wedding, portrait / family photography. Photographic training & sales of selected fine art prints of personal work. Talks and seminars to photographic clubs and organisations. Recent Exhibitions: Pavilion dance 3 month solas. Bournemouth sea front.